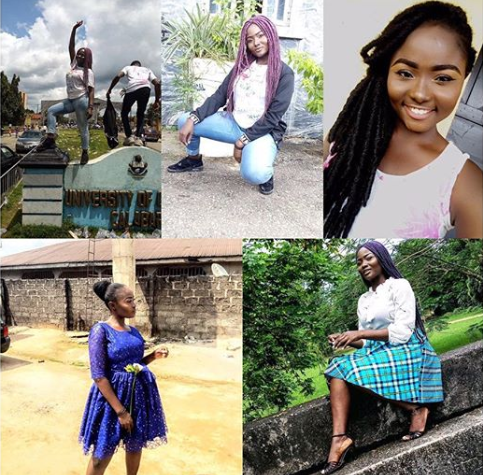 .fresh graduate of Computer Science, University of Calabar, Cross River State, identified as Mildred Amadi has been reported dead following a cooking gas explosion which occurred on the 27th of December, 2018. According to reports, Mildred, who was meant to go for her NYSC in March, 2019, had gone to braid her hair at a beauty shop, when a boy turned on a camp gas and stepped out to get a lighter. Upon his return, he was cautioned not to ignite the burner of the gas following that, the gas must have evaporated over the place since he left it ‘on’ for a while.